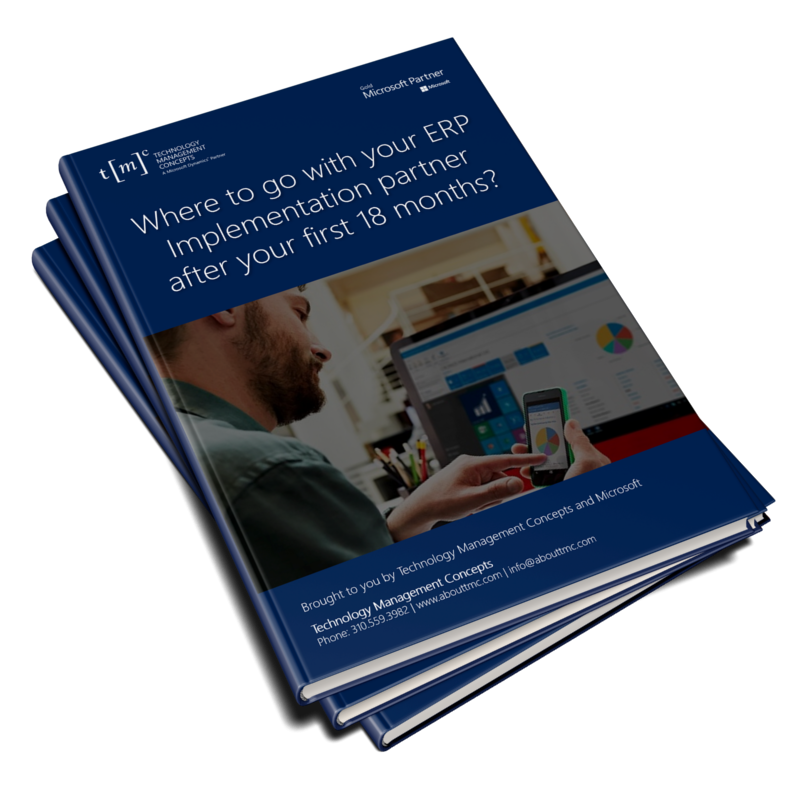 Where to go with your ERP Implementation partner after your first 18 months? If you can’t check off all the boxes in this list… You probably should be looking for a new partner that can help support you and accomplish those goals. Is Phase 1 really complete? 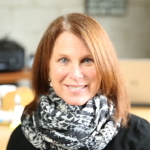 It’s been 18 months, so you should be up and running on your ERP software and checked off some critical boxes in your implementation plan. Phase 1 is typically intended to build a solid foundation, so that any future Phase 2 (or 3, 4 ……) will be stable, and can leverage the work done in Phase 1. Once Phase is 1 is (truly) complete, it is time for Phase 2. Let’s Review What Should Be Completed By This Point. You probably should be looking for a new partner that can help support you and accomplish those goals. Learn where your Dynamics ERP system should be after the first 18 months of an implementation?